However, if the quote was referring to the delicious sandwich, then it’s not a misspelling. 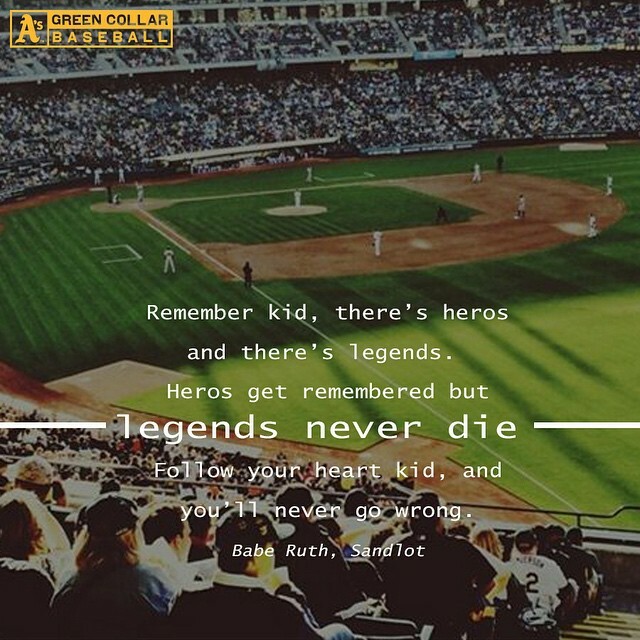 But I don’t think Babe Ruth was talking about sandwiches. When my copy of SI comes in, I am reading this! 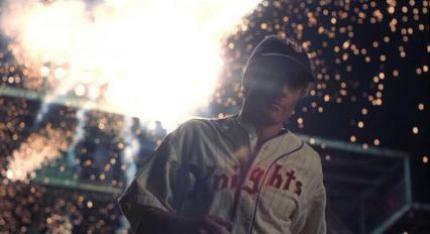 Twenty years ago nine kids took to a makeshift diamond to tell a story about baseball and capture the essence of youth in 1962. 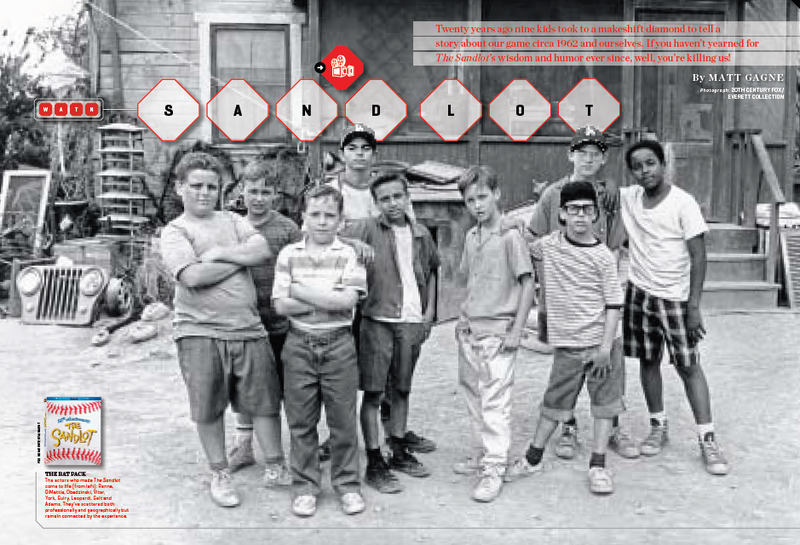 Two decades later, the actors from The Sandlot have scattered professionally and geographically, but some remain close and all are connected by the same experience and the same iconic line: “You’re killing me Smalls!” SI writer Matt Gagne takes a look at what the actors who played the nine main characters have been up to since the movie came out – from acting and playing poker to saving lives and running a pizza shop.